Alexa, how are you revolutionizing home entertainment? Meet Alexa, Amazon’s cloud-based voice service that can be used to control all kinds of devices — even MusicCast products! MusicCast is a wireless multi-room audio system built into many Yamaha AV receivers, sound bars and wireless speakers. It allows the devices to be connected through your home Wi-Fi® network and controlled by an app on your smartphone or tablet. Now, with Alexa, you can kick back on your couch and ask to play music on your MusicCast AV receiver without lifting a finger. Alexa provides capabilities (called “skills”) that enable customers to create a more personalized experience. You can download skills from the Alexa Skills store, or simply by saying “Alexa, enable [skill name].” Since they are cloud-based and don’t take up space on your device, there’s no limit to the number of skills you can enable. 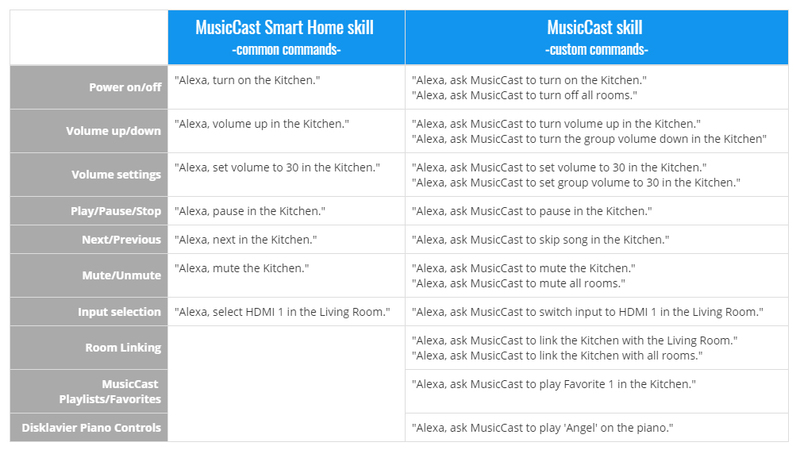 There are two Alexa skills that work with MusicCast: the MusicCast Smart Home skill and the MusicCast skill. Commonly used MusicCast Smart Home skill commands and MusicCast skill commands. Next, download the Setup Manual and learn how to set up your apps and skills for MusicCast and Alexa. 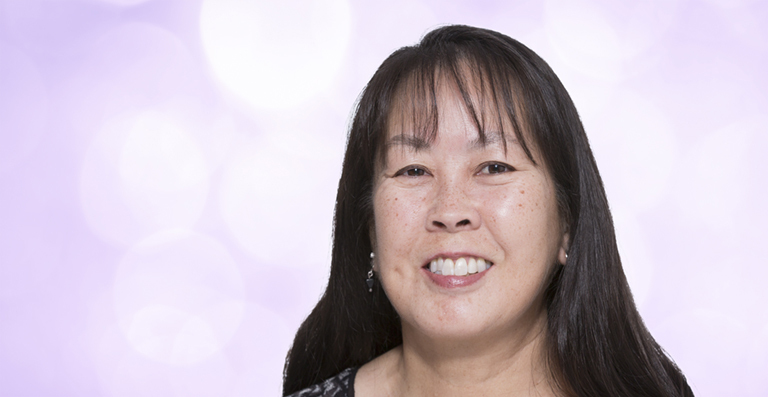 – Keep some space between your Echo and your MusicCast speaker or sound bar so Alexa can hear you. – Familiarize yourself with the complete list of MusicCast Alexa commands. (Click here, then click on “See All Available Commands.”) You’ll be surprised at what Alexa can do! – Use the default room names that come with the MusicCast app. You may have to rename some rooms to make sure that none of your MusicCast devices have the same name. – Set up MusicCast favorites and playlists so Alexa can play them easily.